England have beaten Germany for the first time ever and finished 3rd in the World Cup. 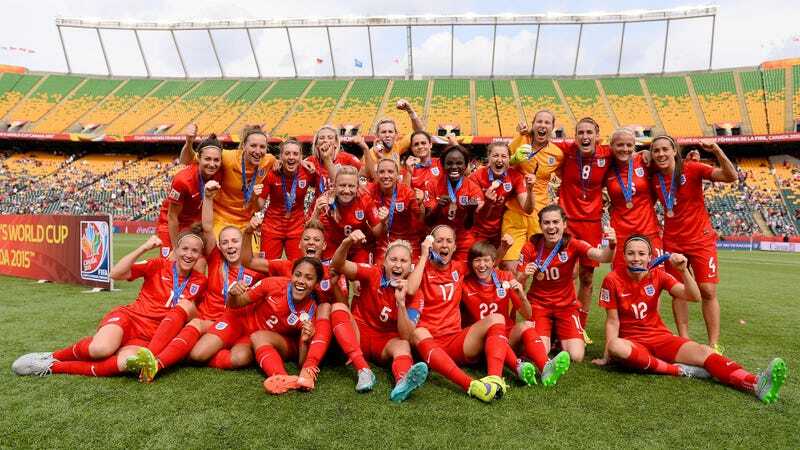 This is the best result ever for the England women’s team and the best result for any England team since we won in 1966. After the heartbreak of Wednesday’s game this feel amazing!